A trailer and fuel tanker has reportedly collided leading to them bursting in flames on Suleja-Minna road today. As a result of the sporadic shooting that occurred Thursday morning at Bodija market in Ibadan, Oyo state government has shut down the market for security reasons. The Aare Laatosa LCDA chairman, Adekunle Oladeji said the closure is to prevent the loss of lives and property of the citizenry. It is also to guard against the escalation of the violence in the market to other parts of the state. The state government had directed that the butchers relocate to a new abattoir outside the town but the butchers did not agree with the directive. It was garnered that today’s clash began when some of the butchers accused their leaders of taking gratification from the government to support the relocation order. 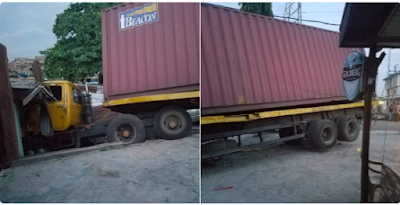 A truck carrying a container was said to have had its brake failed and while the driver was trying to control it ineffectively, the truck made its way into one of the shops of the locals. 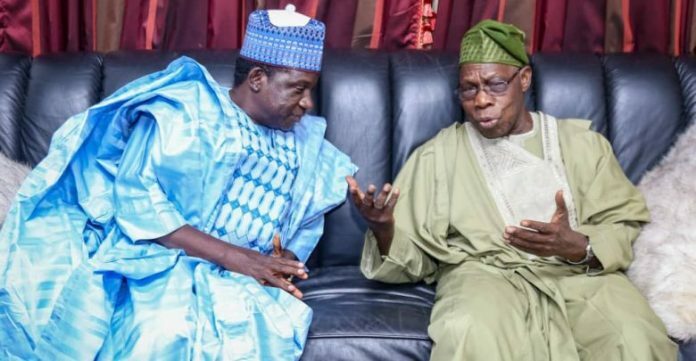 Former President Olusegun Obasanjo on Wednesday paid a condolence visit to Plateau State where called on the Federal Government to properly investigate the massacre of over 100 persons in the State. He loved being a dad. She was "the heart of the newspaper." He was "the master of AP style" who "made sure everything was just right." She was a recent hire -- and always willing to help. And he had worked for more than two decades at the paper. The five people who were gunned down when a shotgun-wielding man with a vendetta opened fire on their newsroom all had different life stories. But their paths all united at the Capital Gazette -- and they'll all be remembered as its heroes. Here are snippets of the lives of the victims from those who knew them best. 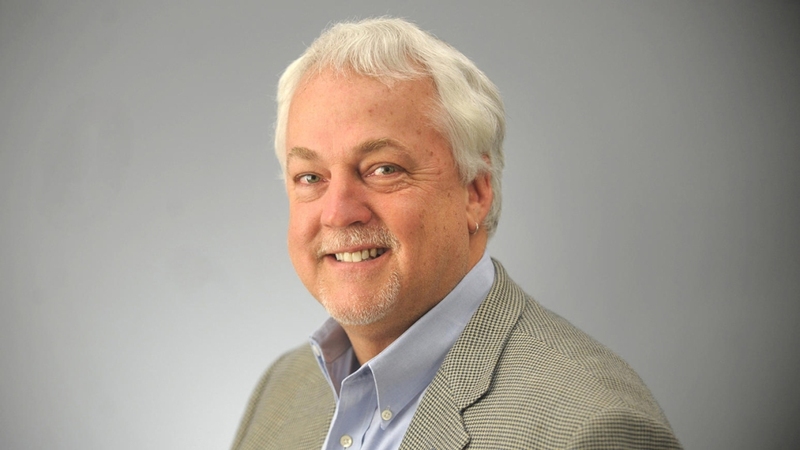 Rob Hiaasen, 59, had been a feature writer at the Baltimore Sun for 15 years before moving to the Capital Gazette in 2010 as an assistant editor, The Washington Post reported. "Rob -- at 6 feet, five inches-- was a giant in stature but also in character," his wife, Maria, told NBC in an email. She added that he "loved being a dad, an editor who helped shape young talent, and a creative writer and humorist." 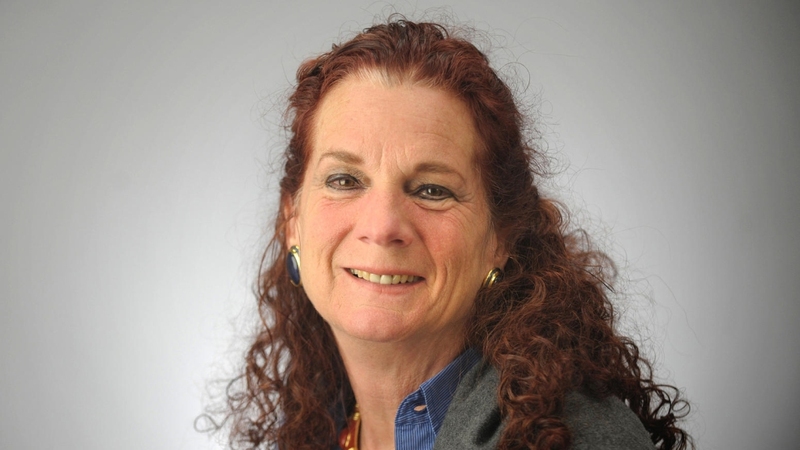 Winters was "the heart of the newspaper," Former Capital Gazette editor Steve Gunn said. Winters was passionate about serving the community and a role model for younger journalist, he recalled. 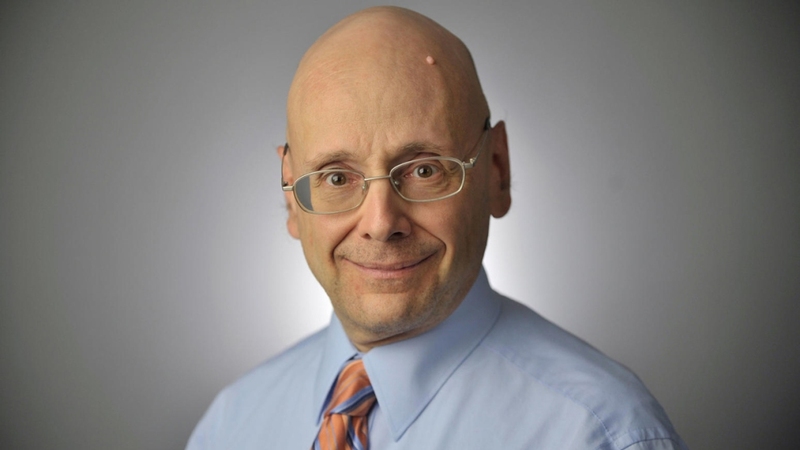 Gerald Fischman, 61, was the newspaper's editorial page editor. The Sun descibed him as the conscience and voice of the Annapolis news organization for more than 25 years. “Gerald was a phenomenally smart man,” former two-term Anne Arundel County Councilman Jamie Benoit told the newspaper. Gunn remembered Fischman as "the master of AP style" who "made sure everything was just right." 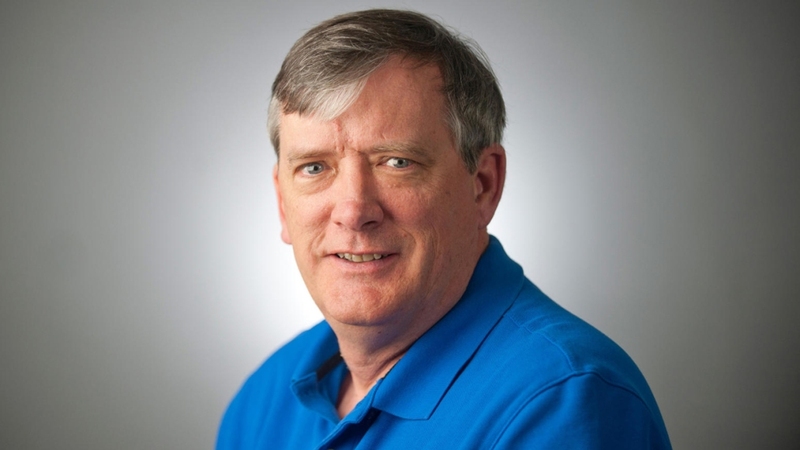 John McNamara had worked for Capital Gazette for more than 20 years. On his LinkedIn page, he described himself as a beat reporter for University of Maryland athletics and the Orioles minor league system. He also helped put together the daily sports section. The leader of the dreaded Boko Haram, Abubakar Shekau, is being reported to have gone blind; forcing him to appoint Ba’ana Alhaji Madu Katakauma (alias Abu Fatima) as his successor. Amnesty International has raised the alarm that about 1,813 people have been killed since January 2018 across 17 states of the federation. Ghanian Actress Moesha Buodong has been the target of some people because of what they term as her extravagant way of life and depending on men for survival. 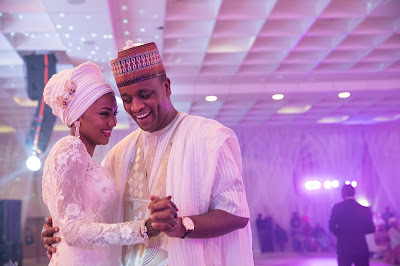 governor, can be seen celebrating the outcome of the All Progressives Congress (APC) national convention. 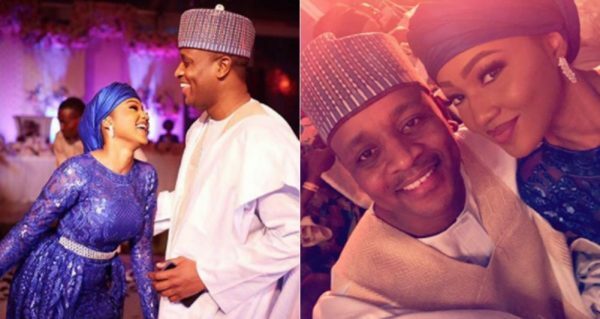 Ahmed Indimi, President Buhari’s Son in-law, who was busy comparing heaven and earth while others were mourning the loss of lives in recent Lagos explosion, was called out by a lady for not using his platform to speak out against wickedness and injustice going on in Nigeria. You are busy comparing heaven and earth Mr Ndimi! Are you aware of the fire incident that happened in Lagos that has miserably taken the lives of people ?? Are you not aware of the killing of innocent citizens of Plateau state and many others ? . Have you seen your father in-law in nothing but a darkness to this nation?? People are dying on daily basis, yet nothing is being done about it. Can’t you use your platform to speak out against wickedness and injustice going on in Nigeria?! There’s God! What happened in Plateau is quiet unfortunate, I agree with you. May the soul of the departed rest in perfect peace. I believe the Goverment is doing what they are doing to stop this from happening again and I am sure you will say it should have never happened in the first place. It happens everywhere, there was a shooting in Maryland today and there other bad things happening around the world that are not preventable. I did not know about the fire in Lagos by the time I posted my picture, that’s why I was busy comparing earth and heaven. 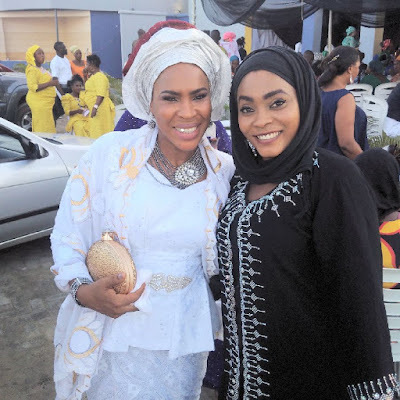 Dayo Amusa Calls Out Faithia Balogun "You Are A Fake Friend"
It may seem as though all is not well between Fathia Balogun and her colleague in the movie industry, Dayo Amusa.